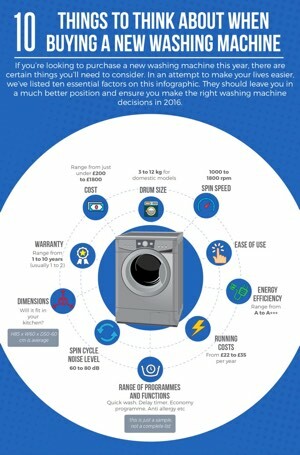 AEG make great washing machines and this model is no exception. Wash results are excellent and it has all the features and programmes you're ever likely to need. 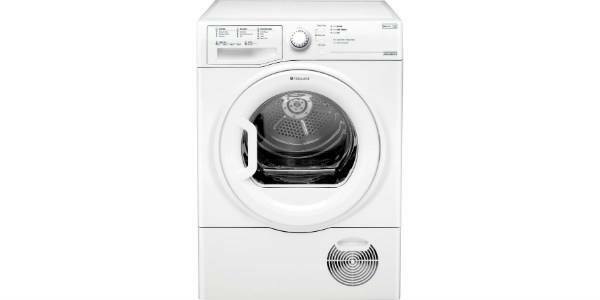 If you're looking for a quality integrated appliance that's going to last then this could be the perfect choice. 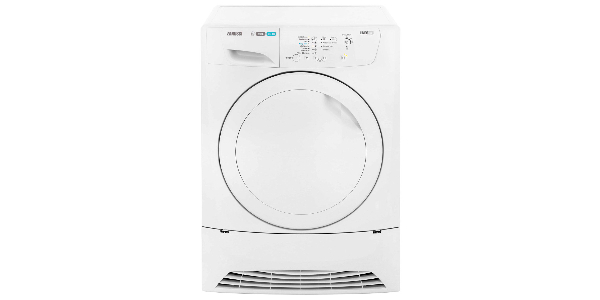 This AEG built in washing machine has a large 7 kg drum which will allow for 35 T-Shirts so is a reasonable size for an average family of four. 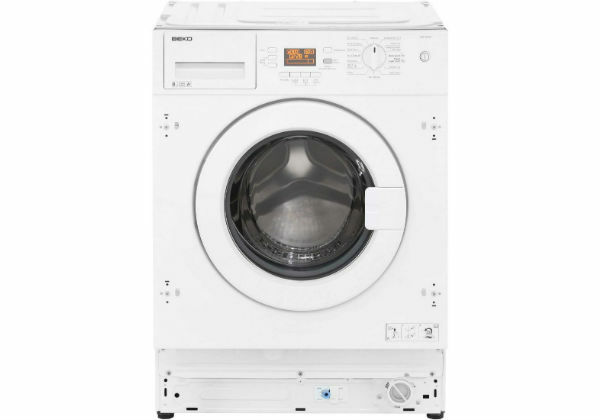 It features a Soft Drum (find out more about this technology in this video) which means clothes are handled by the machine with great care meaning less wear on fabrics. 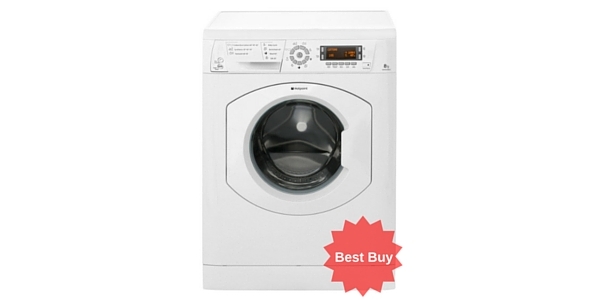 It has a fast spin at 1400 rpm leaving your clothes with just 52% moisture and is B rated for spin performance. 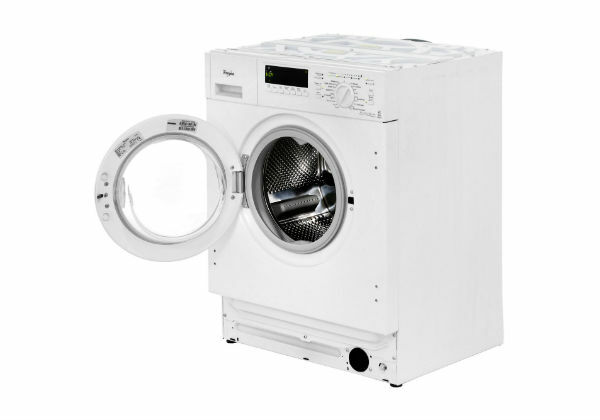 The machine is A++ rated for energy efficiency so will save you money on electricity – it costs just £29.34 a year to run. 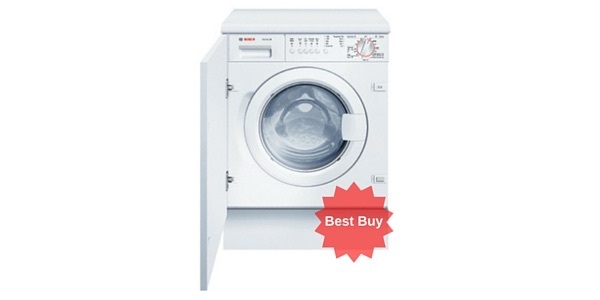 It has an A rating for washing performance and will do a great job of your clothes. It spins at 74db and washes at 56 db so is pretty quiet which is handy if, say ,you have an eat-in kitchen. Nobody wants to have their dinner conversation drowned out by a noisy appliance! This is an integrated model meaning it is designed to be discretely fitted into your kitchen behind a fascia door. Fitting the door can be a bit tricky (as with many integrated models) but most manage it without help. The dimensions are (H)82.0 x (W)59.6 x (D)54.4 cm so it should fit under any standard height worktop. 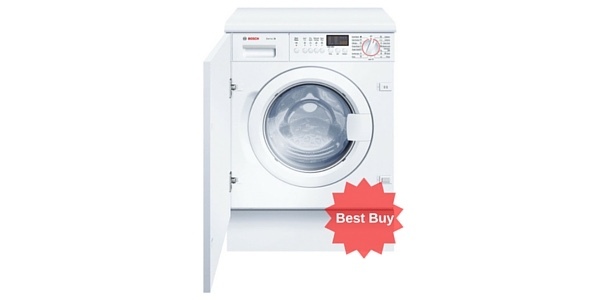 This model features 14 different washes including a hot cotton wash, sports cycle for really heavily-soiled items, easy iron wash, rinse hold, wool wash, delicates wash even a silk wash (does anyone actually own enough silk for this to be necessary?). 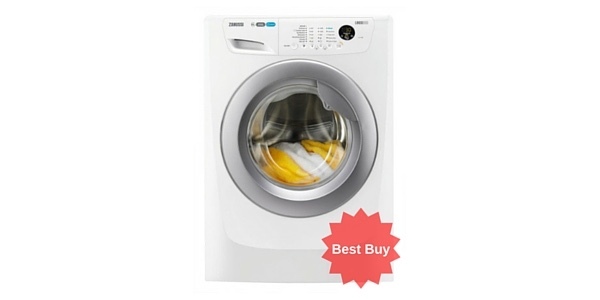 It has a quick wash programme of 30 minutes for those items you need in a hurry or for lightly soiled items. The Lavamat L61470BI has a tamper-proof childlock which every parent knows is a necessity. 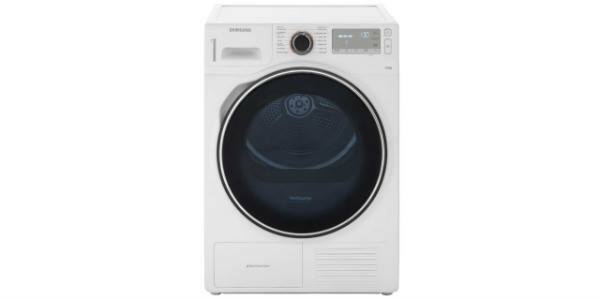 It features a fuzzy logic system called OptiSense whereby the length of wash and resources used are adjusted according to the weight of your load – saving you money and good for the environment which is nice. The AEG, as with most machines these days, is cold fill only which means only the amount of water necessary is used and heated, saving on fuel bills. 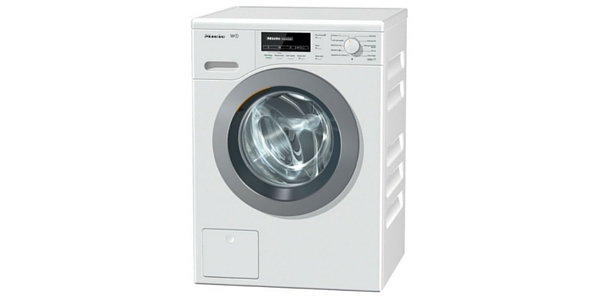 It has variable temperature controls and variable spin controls. 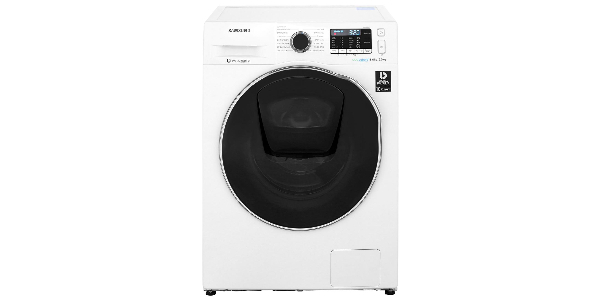 It also has a delay timer of 24 hours meaning you can program the machine to run when it is convenient, for example when you’re out so the wash is ready when you come in or overnight to take advantage of white meter tariffs or so your wash is ready for the line first thing. This AEG has an LED display control panel which is operated by buttons and a dial which is pretty straightforward to use. 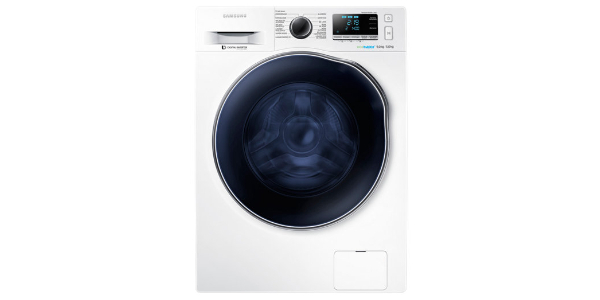 It displays the time left until the end of the wash and will also alert you when the cycle is finished. It is not a cheap machine, rather at the top end of the market, but it’s a quality build and made to give many years of service. 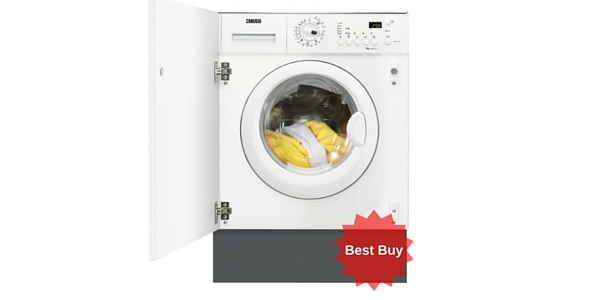 The L61470BI comes with a 2 year manufacturer’s warranty.